Finding clean ways to naturally blast-off wrinkles has always been a mantra in my life. Babassu Oil is my latest score! After putting this stuff to the test. I fell in love. 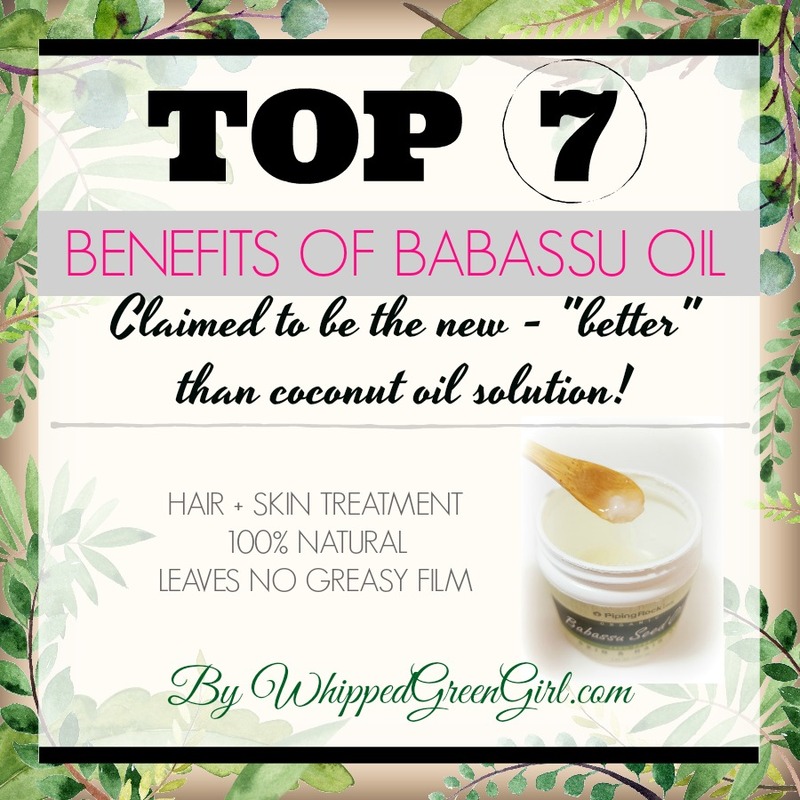 Seems right to share why, via my list of: “Top 7 Benefits of Babassu Oil”. Taken from the babassu palm seeds that grow in the Amazon Rainforest. Babassu oil is unscented + looks and feels like coconut oil. Close to the same consistency/color too. But, for other reasons, is claimed to be better than coconut oil! 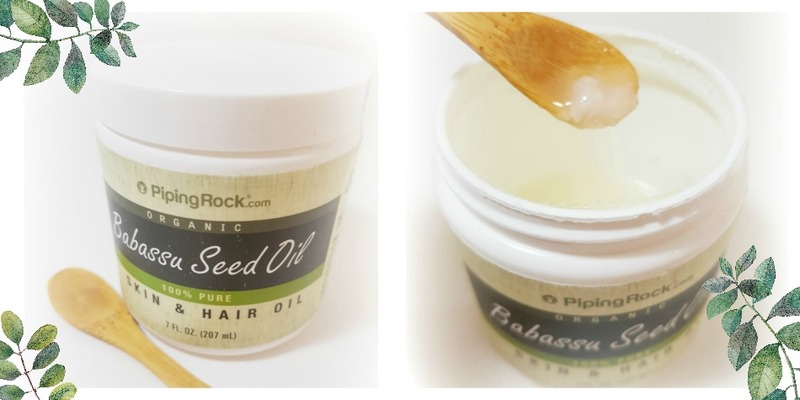 Organic, 100% pure, and easy to apply- I love everything about this hair + skin oil! After excessive use, some have reported negative effects on their thyroid gland. Take note, this could affect you… Please use moderately. AVOID USE DURING PREGNANCY. There’s a possibility it could affect hormone levels in your body. Don’t roll the dice! If you chose to cook with babassu oil be warned. It’s basically 70% fat. Use in moderation or you may notice some weight gain! Finally, of course some may be allergic. This is a natural oil after all and skin can be finicky… Always start using any new skin product via a small “patch test”! Now that babassu’s getting popular in North America. I’m seeing it pop-up for sale more and more! I’m not claiming babassu is the fountain of youth. If that existed we’d all be buttering ourselves. But hey, every little bit helps- and this stuff will. Although, I will confidently say: babassu has been touted to be one of the best and most affordable skincare oils! Since writing this Top 7 Benefits of Babassu Oil, I’ve been whipping up quite a few skincare recipes with it. Keep an eye out, I’ll be posting my best DIY babassu skincare recipes soon! I’ve also LINKED-UP this post via JenerallyInformed.com – TheHappyNow.com Blog Link-up! Thanks so much for taking the time to comment Jen 🙂 Really happy I found your link-up. Made sure to follow you on Pinterest too – looking forward to linking-up again!